How Do You Find a Roofing Contractor Who Knows What They Are Doing? Home | Roofing Information | How Do You Find a Roofing Contractor Who Knows What They Are Doing? Thinking of a metal roof for your home? The big question is how do you find a roofing contractor who knows what they’re doing? 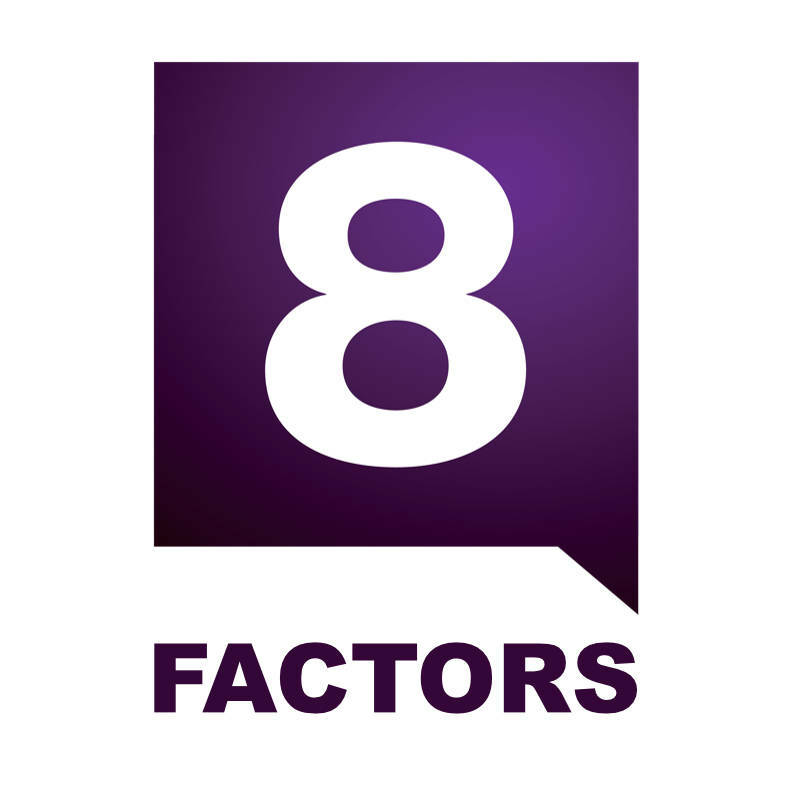 Beyond getting a list of contractors, how do you select the best contractor? Metal roofing is still very much a specialty product. Like anything, if it’s not properly installed, you will have a nightmare on your hands. In this short video, I explain how you can go about finding a contractor to install a metal roof on your home. Start with the product. Find a metal roofing product that you like, and that has the features, benefits, and durability you want for your home. Contact the manufacturer of that metal roofing product. Before you even speak with a roofing contractor, the manufacturer can help you determine if the product you are interested in will perform well for your home’s protection and in your climate. If it doesn’t, they may have alternative suggestions. Once you’ve settled on a product, ask the manufacturer who they have worked within your area. The manufacturer may be able to suggest a contractor who has experience and a good reputation, saving you from sifting out this information on your own. Visit the website metalroofing.com. 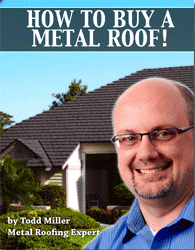 This website is a resource from the Metal Roofing Alliance. This group of manufacturers, which I support, collects information from homeowners and connects them with local, metal roofing contractors. The video also contains a section on what to expect when you contact a sourcing organization. As lead aggregating operations, many companies and organizations collect information from homeowners and offer suggestions for hiring contractors. How promising are those suggestions? Watch the video here to for the details of how to find and select a contractor who knows what they’re doing. You can watch in just under 5 minutes. Why Watch? Transferable Knowledge. And more help. These tips and practices can apply to almost any home improvement project. However, if you need more help finding a reliable roofing contractor in your area, I can certainly help. Here’s the link for asking for my help finding the right roof and right contractor for your home.